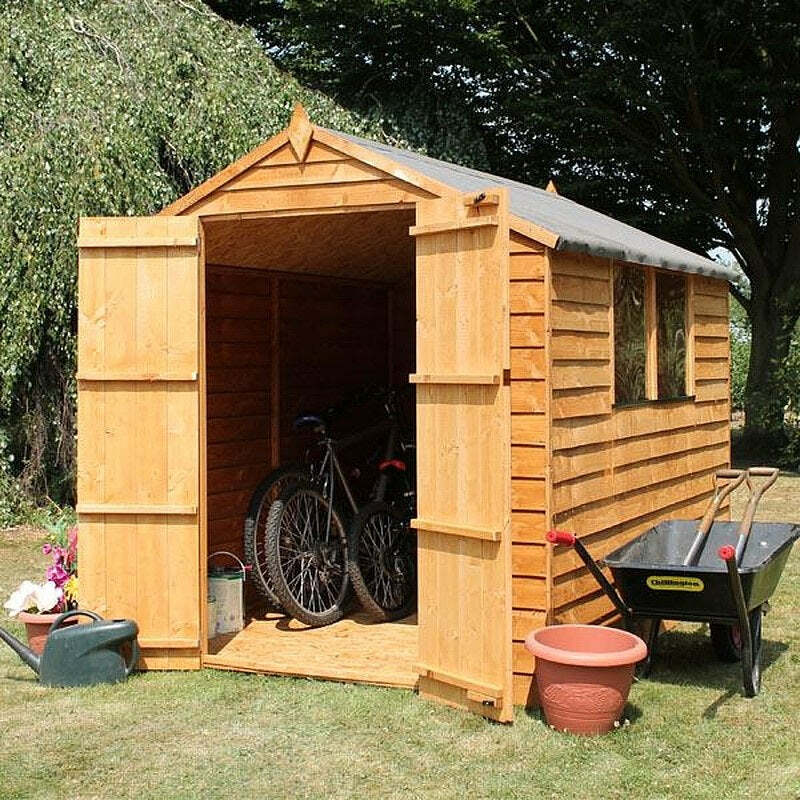 This range of high quality wooden sheds ticks all the boxes when it comes to durability, practicality and price. Available in a large array of shapes and sizes, with both overlap sheds and tongue and groove construction available, there is an option for all outside spaces. So whether you’re into gardening, looking for a place to make into a workshop or just need some extra wooden storage, then rest assured, because we have a well priced, high quality item just for you!